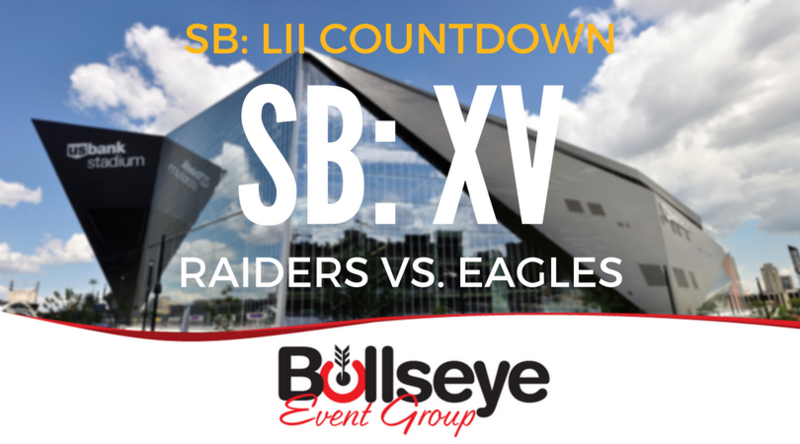 Once again, on the road to Super Bowl LII in Minneapolis, the 2018 Super Bowl Countdown goes through New Orleans, Louisiana, as the Oakland Raiders and Philadelphia Eagles go head-to-head in Super Bowl XV. After a nearly flawless performance from quarterback Jim Plunkett and the Oakland Raiders, the team would capture the Super Bowl XV victory over the Philadelphia Eagles 27-10. Oakland’s 1981 Super Bowl victory is known as being the first where a “wild card” team would take the trophy. This was, in fact, Oakland’s third overall Super Bowl appearance in 15 years of the big game. 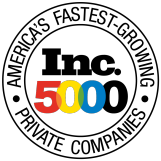 Super Bowl XV was played in front of over 76,000 fans at the Louisiana Superdome, which would become one of the more popular Super Bowl host destinations in the league. Plunkett would go on to earn Super Bowl MVP honors for the 1981 edition of the big game. The quarterback completed 13 of his 21 pass attempts for 261 yards and three touchdowns, also becoming the second NCAA Heisman Trophy winner to win a Super Bowl title.